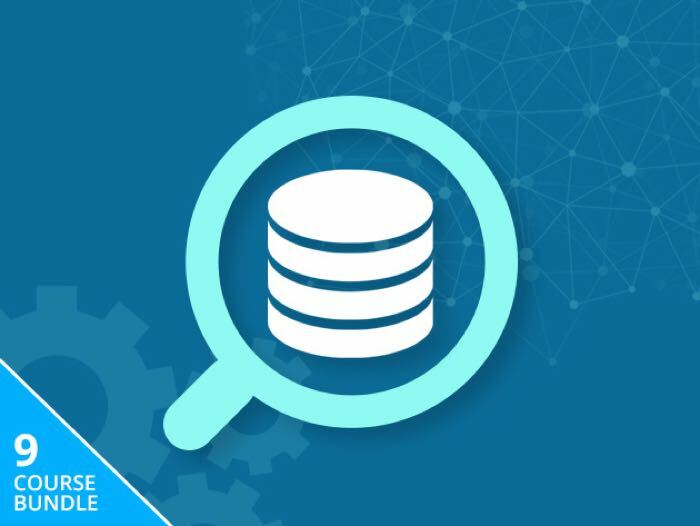 We have an amazing deal today on the Ultimate SQL Bootcamp, you can save a massive 87% off the combined retail price of this awesome SQL bundle. The Ultimate SQL Bootcamp normally cost $408 and we have it available in our deals store for just $49. The Ultimate SQL Bootcamp comes with a total of nine different modules, you can see more details on these below. Head on over to the Geeky Gadgets Deals store at the link below and check out this great deal on the Ultimate SQL Bootcamp.